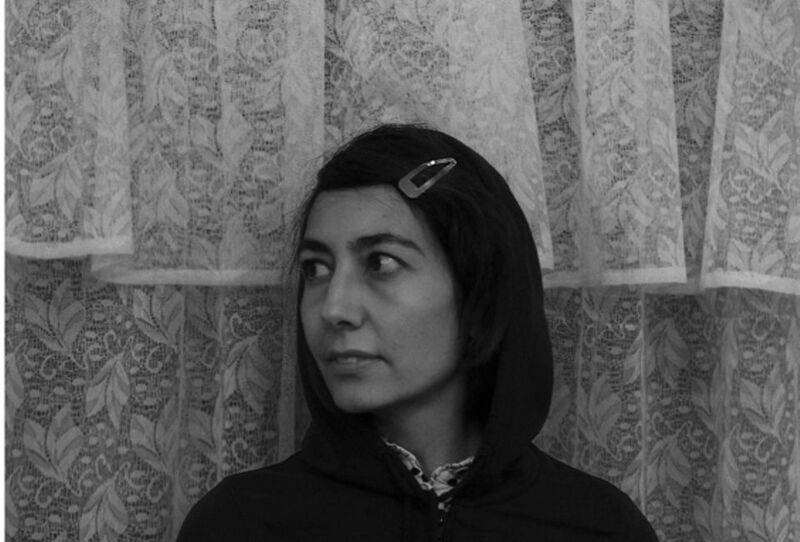 Shirin Aliabadi, a multidisciplinary artist known for her images of young Iranian women, died in her native Tehran on Monday (1 October), her gallery in Dubai announced. The gallery did not give a cause of death or her precise age; Aliabadi was born in 1973. She was best known for her Girls in Cars (2005) and Miss Hybrid (2008) series of photographs, which highlighted the dual existence of young women and the ways in which they adapt their private lives to the public sphere. In the documentary photographs comprising Girls in Cars, Iranian girls and women—dolled up and adhering to the mandatory Islamic dress code as minimally as possible—are captured while riding in cars in nights out on the town or possibly headed to house parties. In Miss Hybrid, the artist elaborated on the private-public dichotomy through photographs presenting the modern Iranian woman, complete with peroxide blonde hair, a bandage indicating a nose job (a sign of wealth and status) and, in some cases, a fake tan and lapdog. As with the subjects of Girls in Cars, the urge of Aliabadi’s Westernised women to engage in what she called “passive rebellion” against state-imposed morality is palpable. In addition to Tehran and the Third Line Gallery in Dubai, Aliabadi's work was exhibited in cities including London, Toronto, Paris and Glasgow and entered some prestigious collections such as that of Deutsche Bank. “Shirin will always be remembered for her kind soul, the depth of her work and the mark she left on the world,” the Third Line Gallery wrote on its Instagram page. The female protagonists of her best-known series “presented themselves as a radical counter-design to the officially propagated image of women, and displayed a young generation’s ways of breaking free from regulations”.